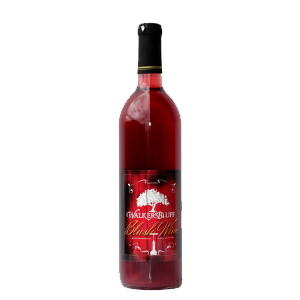 View cart “Walker’s Bluff Sweet Red” has been added to your cart. 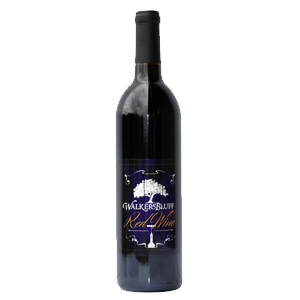 A red blend of the finest grapes. 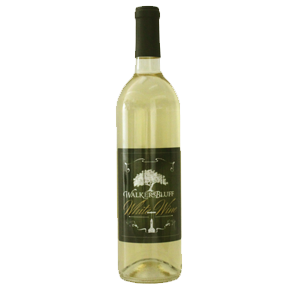 It has sweet tannins and is silky with a smooth finish. 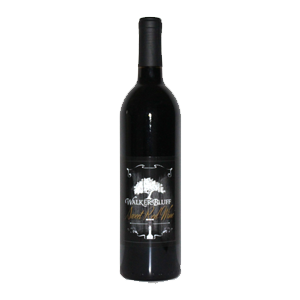 It is a fruit forward wine with flavors of blackberry, currant and dark chocolate. 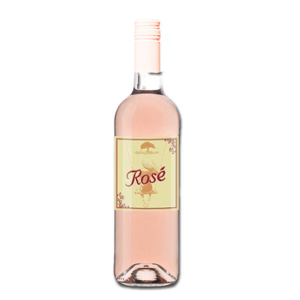 This wine pairs well almost any dish (Italian food, red sauces, roasted chicken to steak). Serve at room temperature. 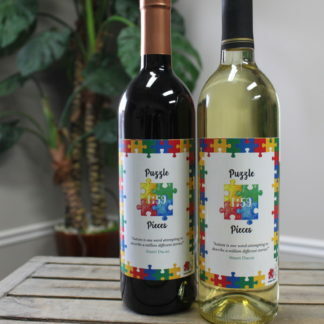 If you plan to order a case (12 bottles) or more at a time please put in the coupon code “case” at checkout to receive a 10% discount.